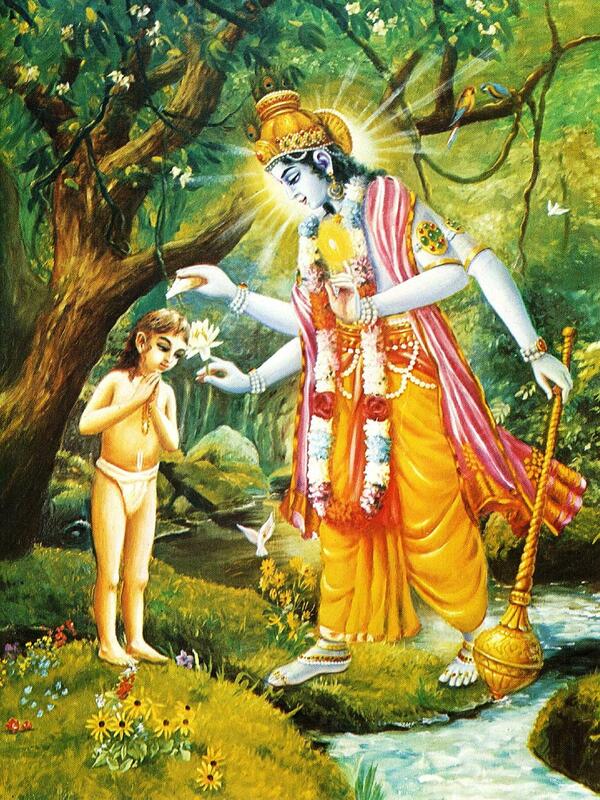 Krishna and Ramacandra appeared in bodies similar to humans e lived as such, while Vishnu no. Are there expansions of Vishnu in human form who came to earth? Except for the four arms, Sri Visnu is very similar to the human form. Visnu expansions are limitless, some have the human form, as in the case of Vamana and Prisnigarbha (which appeared to bless Dhruva Maharaja) and other times with non-human forms, such as Narasimha or Matsya. 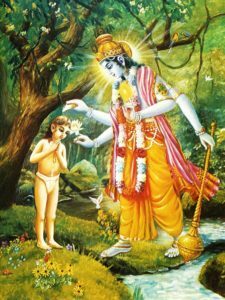 Certainly there is no difference between a human form of the Lord and any other forms, as They are all transcendental.